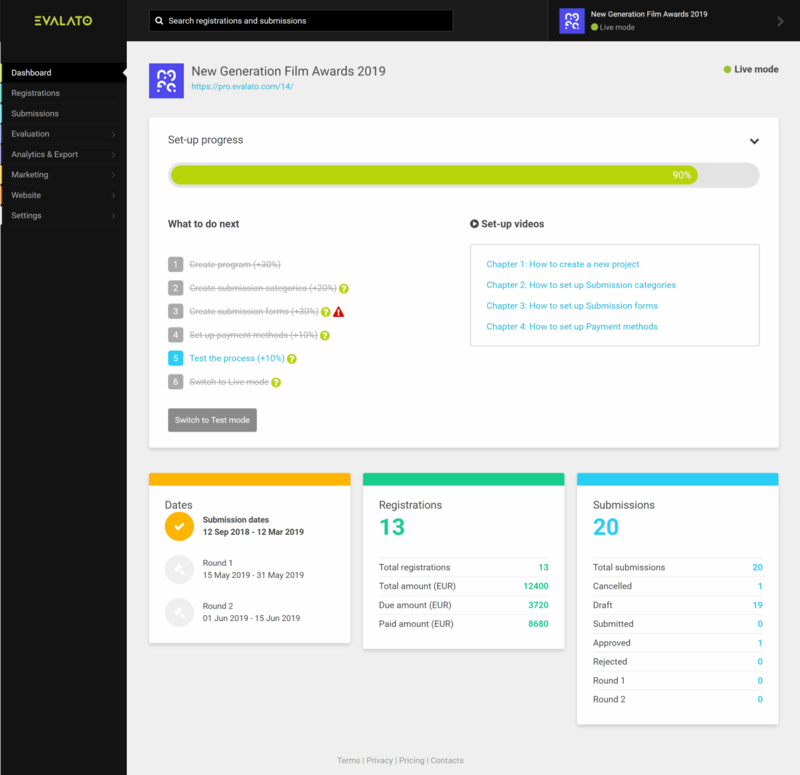 Evalato – the next-gen submission and evaluation platform is here and we couldn’t be more excited about it. Why? Only because of the tons of time, energy and troubles it will spare you the next time you’re managing your awards or any kind of application & review program. Allow us to explain! Evalato started as part of Weemss, designed to suit the needs of both event organizers and program managers. In four years of careful listening to our customers, we decided to separate the two main services that Weemss offers and create Evalato – dedicated only to awards, competitions, grants, scholarships, applications, employee recognition, funding, and other programs. How did we come up with that name? As you’ve probably guessed, Evalato comes from ‘evaluation’. The evaluation part is the core of any awards or competitive program because it’s where the magic of acknowledging the best of the best happens. Plus, when developing Evalato, we paid extra attention to perfecting the evaluation process and added many new cutting-edge features. So the name just came up naturally and the whole brand management team instantly fell in love with it. Hope you do too! What’s old and what’s new? We didn’t simply move to a new home in the cloud and change our name. 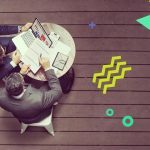 We re-imagined the whole product to ultimately create what we believe is the submission and evaluation platform of the future. We still kept all the awesome features that made our customers love Weemss Awards Management in the first place. As we mentioned earlier, we’ve paid extra attention to making the evaluation process as flexible and customizable as it can get so it fits your every need. That’s why we’ve introduced multiple judging rounds, each with its own set of customizable rules. For every round, you can now set custom scorecards with various criteria, different weight and rating scale. When your submissions start piling up, you approve, reject and shortlist them for the different rounds with a click. The Dashboard is the central hub of your programs and awards and now it’s more convenient and user-friendly than ever. 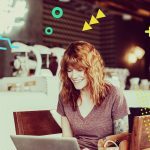 You have set-up steps to help you get started with Evalato, accompanied with detailed video tutorials and links to the Help docs to help you find everything quickly and easily from the very start. On the dashboard you can also find infoboxes with important dates and the most significant stats about your program. 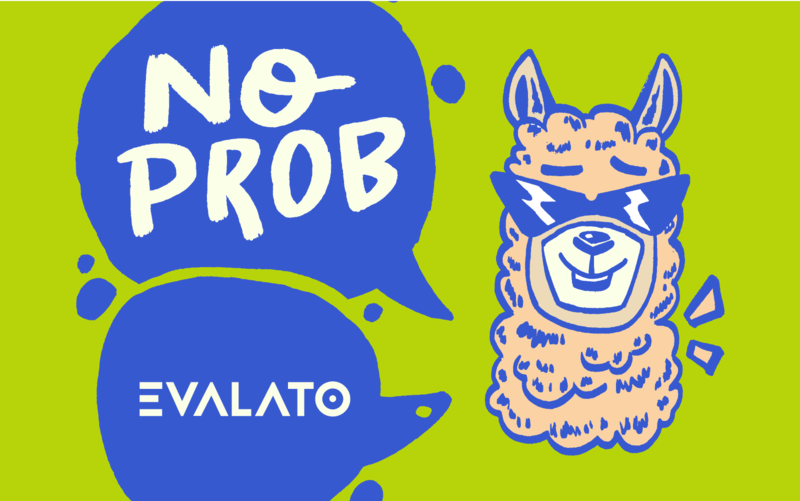 Our customers always come first so we’ve tried to make the transition to Evalato as smooth as possible for them as at the same time we strictly respect their data privacy rights. That’s why we do not move their accounts automatically to the new platform but they will need to create new accounts in Evalato themselves. The customer that have running programs in Weemss at the time of the rebrand will be able to proceed with Weemss. We will continue supporting Weemss Awards Management until all current programs are completed so no program or awards are interrupted in any way. Evalato is designed for people who want to work smart. It’s here to help you complete your meaningful mission as awards or program manager to encourage growth and trigger progress. For us, it’s a privilege to be part of that process and assist you in setting the trends in your industry. We promise to do our part by setting the trends in ours so that you always have the top solution for your needs.